Turning small-town charm and outdoor recreation into a national tourist destination. 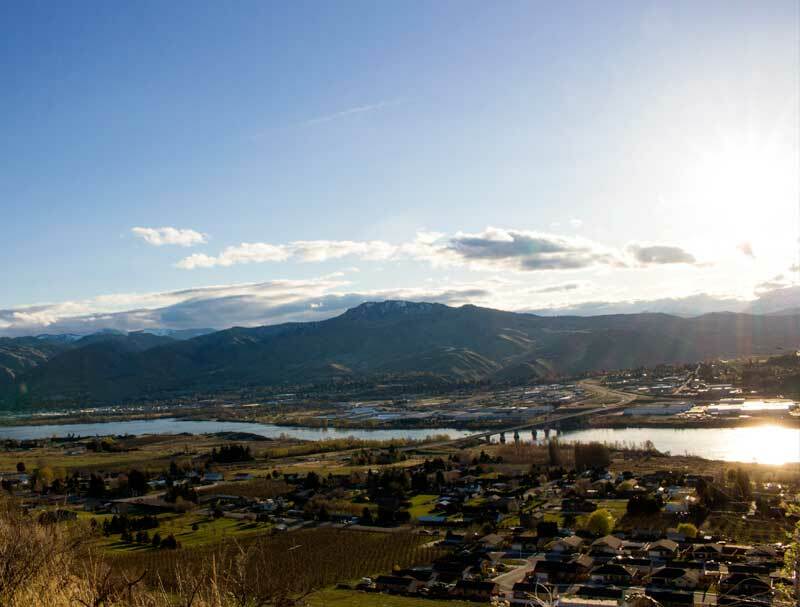 Nestled at the base of the Cascade Mountains, the Wenatchee Valley offers an unsurpassed mix of world-class outdoor recreation, wineries, restaurants and cultural activities. The Wenatchee Valley Chamber of Commerce hired PARSONS + CO to increase brand awareness and tourism. We organized travel junkets for local and national writers and secured media coverage in lifestyle, travel, outdoor adventure, photography and food publications. We also surveyed key stakeholders to better understand and define the community’s messaging to more effectively reach target audiences.